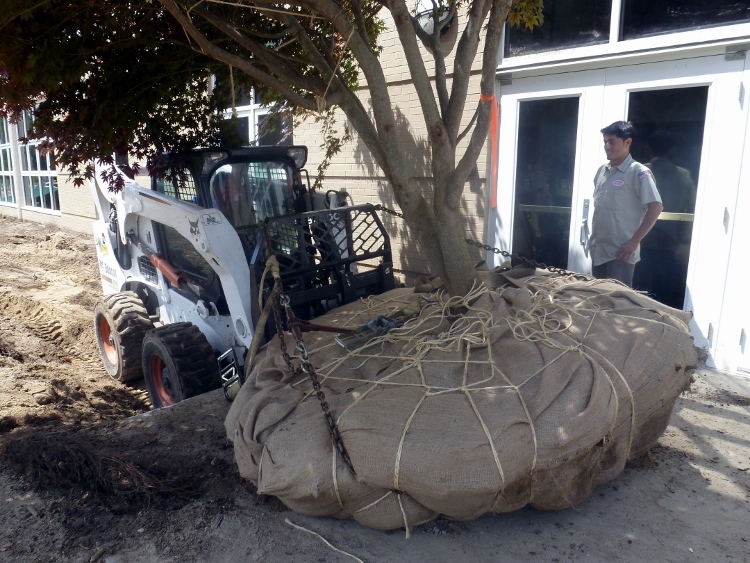 Our Tree Spade allows us to transplant or “move” trees of all sizes from one location to another either on the same property or to a new location. 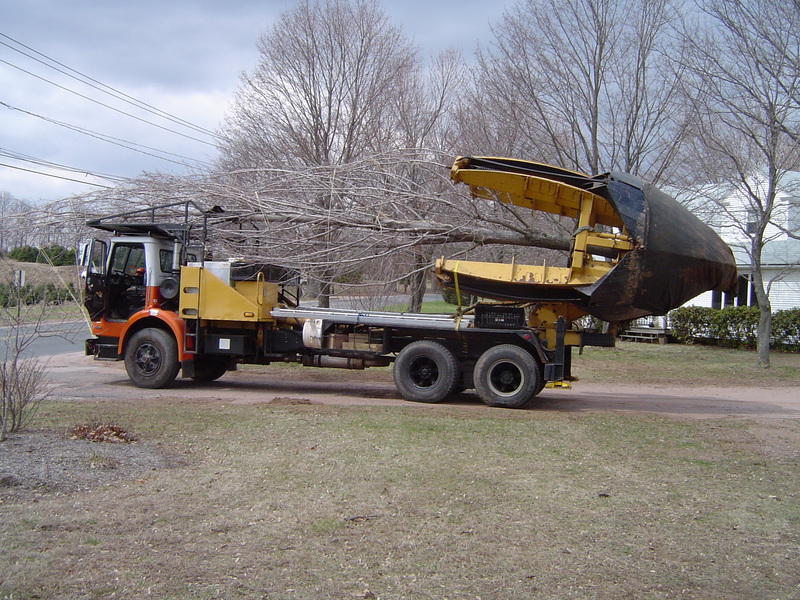 We provide large tree moving services in Connecticut and Massachusetts. 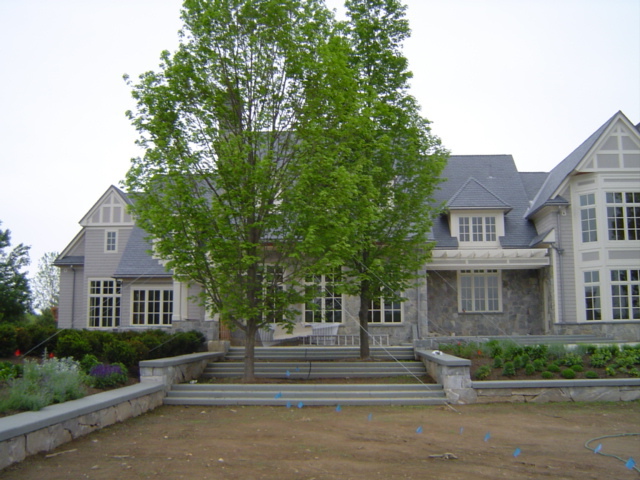 Tree Planting: The addition of trees to your property can bring many benefits. Not only can they be very visually appealing, but they can also enhance the wildlife habitat. 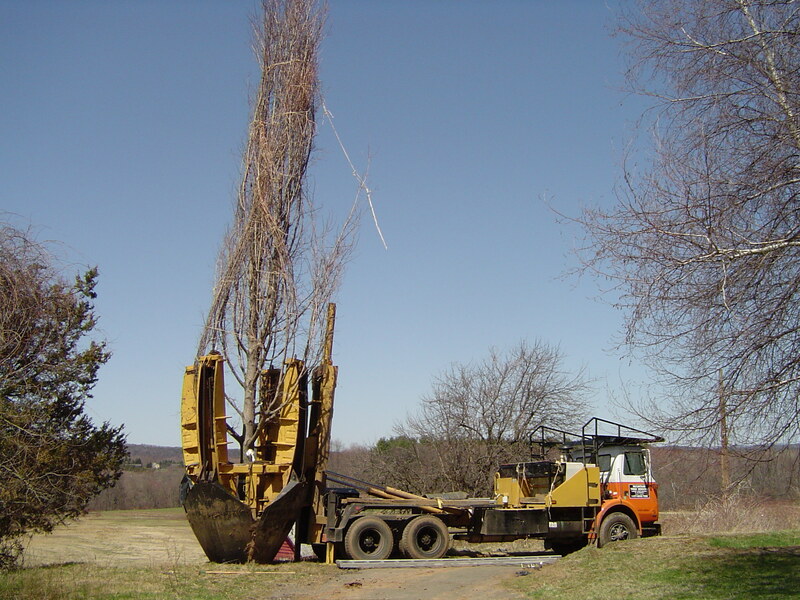 It may seem simple but the decision to plant trees can be stressful and confusing, but after a conversation about your options with one of Mountain Tree Service’s arborists we will have you feeling confident about your choice. Tree Planting: The addition of trees to your property can bring many benefits. Not only can they be very visually appealing, but they can also enhance the wildlife habitat. 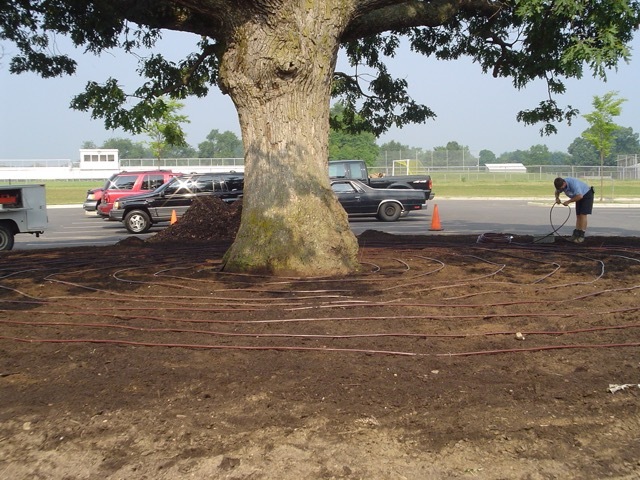 A conversation with one of Mountain Tree Service’s arborists will help you to confidently select the appropriate tree to plant and the perfect location on your property for enjoyment for years to come! Irrigation: Irrigation is an important for mature and developing trees to dispense the proper amount of water. Proper watering through an irrigation system ensures the health and vigor of the tree throughout the year.